In April 2012, the Institute at the Golden Gate and Golden Gate National Parks will welcome the third National Parks Institute (NPI) Executive Leadership Seminar to Cavallo Point Lodge at Fort Baker. During the National Parks Institute’s intensive 12-day program, park leaders spend time within the Golden Gate National Parks, at University of California-Merced, and at Yosemite National Park. Through interactive discussions with acclaimed researchers, naturalists, and innovators, park leaders learn to use business management strategy to build a framework for future management action at their home parks. Field excursions, small-group problem solving, case challenge learning, and a collaborative atmosphere round out the program and create a strong learning cohort. The NPI program has grown quickly. In just three years, the program has hosted professionals from 30 countries, including Australia, Paraguay, Kenya, Vietnam, and Pakistan. The rich experience with NPI has led alumni from China and Germany to initiate their own programs, with support from NPI leadership. This year’s program, which includes students from Mexico, Nepal, Lebanon, and Israel, will begin with three days in the Golden Gate National Parks. 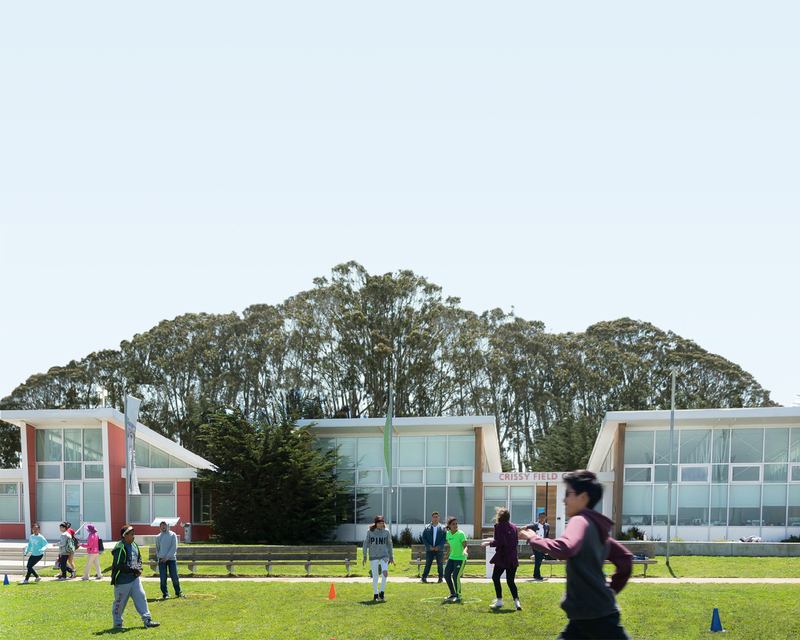 Students will spend time at Headlands Institute, the Marine Mammal Center, and the Parks Conservancy’s own Crissy Field Center. The Institute at the Golden Gate and UC Merced will host a reception for NPI participants at Cavallo Point Lodge to network with Bay Area environmental and educational leaders. Based at UC Merced, NPI is a partnership between UC Merced, the National Park Service, Great Valley Center, National Parks Conservation Association, Stanford Graduate School of Business, and the Institute at the Golden Gate. Learn more about the NPI program here or visit the Institute at the Golden Gate’s website to learn about other collaborative programs hosted at Cavallo Point Lodge through the Institute.